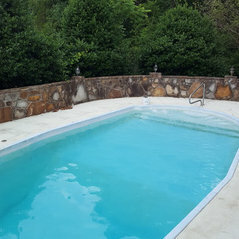 Pool Openings, Closings, and Cleanings. Hot Tub cleanings and winterizing. Mobile Pool store and delivery. Computerized water testing. Jefferson, Sevier, and Hamblen Counties. 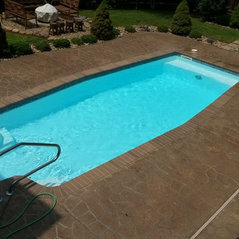 Typical Job Costs:$25 - 500Simple weekly cleaning to Opening of pool with highly overrun algae bloom. Call for estimates.